Being a working parent can produce a whole host of challenges. Not least of which is a serious lack of time when it comes to setting routines and gaining consistency in family life. 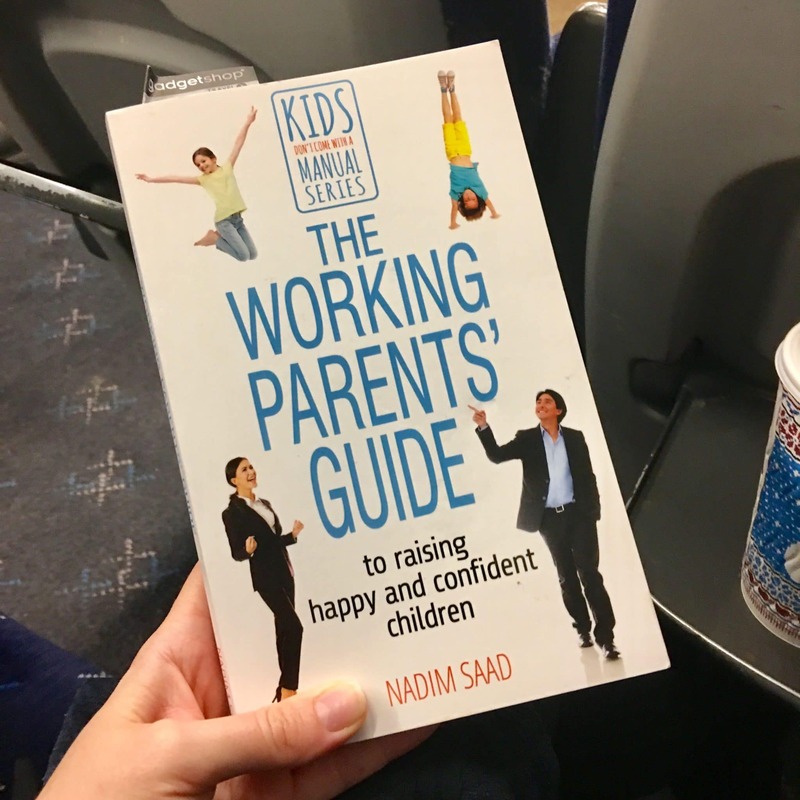 Recently I was asked to review The Working Parent’s Guide to Raising Happy and Confident Children. This book is the perfect size for busy parents and ideal for popping in your bag to read on the go. The book works as the perfect travelling companion if you need to travel for work. Each chapter gives you a number of tools on how to do achieve these, with the book explaining 22 tools to use in total. The book is designed so that you can dip in and out reading up on different areas at a time. The book explains the importance of both parents working together on their parenting methods and ensuring that their individual methods are not creating a negative effect on the other parent’s approach to parenting and discipline. What I loved about this book is that it speaks to you in a business like manner, with examples comparing how you would handle situations in the work place and how these same skills can also be used in a family setting. It gives examples of situations that can arise in everyday family life and how it may be handled at the time but then goes on to explain how best to handle the situation to ensure the best outcome. Towards the end of the book there are two bonus sections – Your 5-week programme to becoming a leader parent and Trouble-shooting top 20 parenting challenges. I believe this book stands out from other parenting books as it helps you to use skills that you may already possess and explains how to put them into the context of parenting. I also feel that it has a more realistic view of parenting, knowing mistakes can be made and also understands that there are other carers in children’s lives and how everyone involved in the child’s upbringing has to work off the same page.